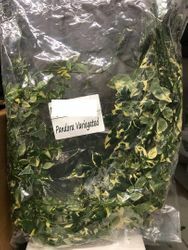 This beautiful Pandora Vine is unlike any other vine that we offer. 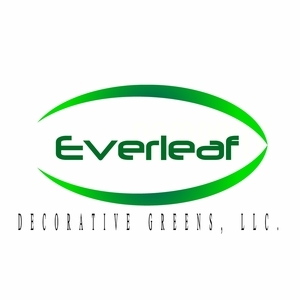 It consists of blended variegated leaves throughout the vine and brings a very natural look. Our Pandora Variegated Vine is sold per bag. Each bag consists of 25' of the beautiful vine in various lengths.